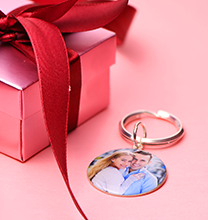 Celebrate someone special! 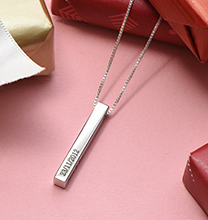 Our Personalised 3D Bar Necklace in Sterling Silver is perfect for sharing a name or a meaningful word. 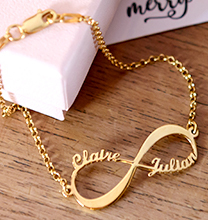 Each of these personalised necklaces is made with its own special mold, which we then use to cast the pendant to order. 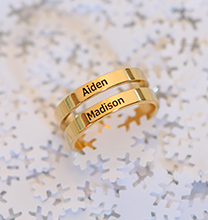 The finished results are truly one of a kind! 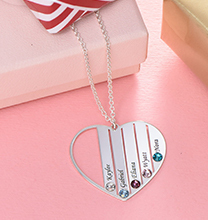 This necklace is made with sterling silver, and it hangs from a matching rollo chain. Like other custom bar necklaces from our collection, this stylish option is also available in your choice of 18ct gold plating or 18ct rose gold plating. 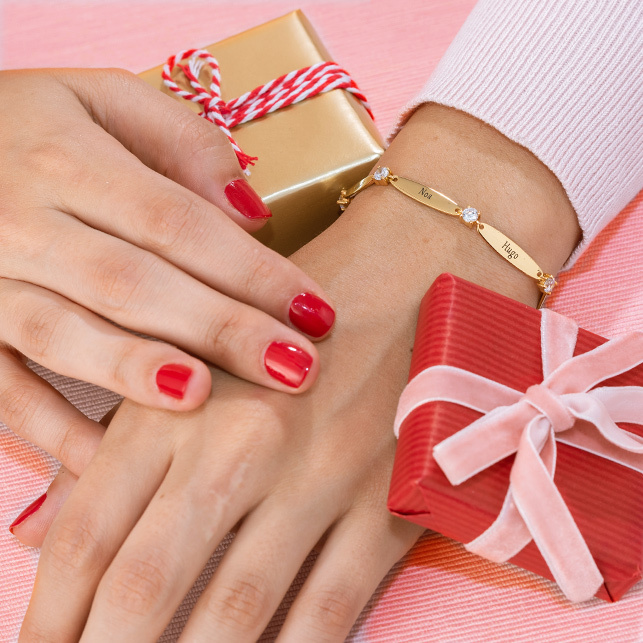 A fun addition to your own jewellery box, it also makes an impressive gift for mum, grandma, or your best friend.